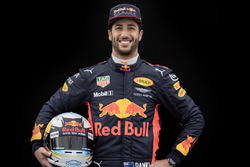 Ricciardo endured a nightmare home race in Australia after losing his front wing on the opening lap, having ventured onto the grass off the start line. 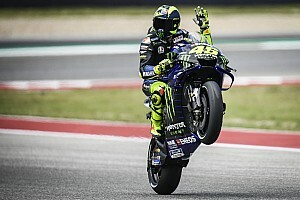 He then retired after 28 laps as a precaution from 16th position. Ensuring that no residual damage from the incident in Melbourne has been carried over, Ricciardo gets a completely new chassis, while his old one will be retained as a spare. "I guess it was from the impact at the start," Ricciardo said in Bahrain. "They don’t know 100 percent if it was from that – that is the assumption for now. "But to play it safe we are changing chassis." 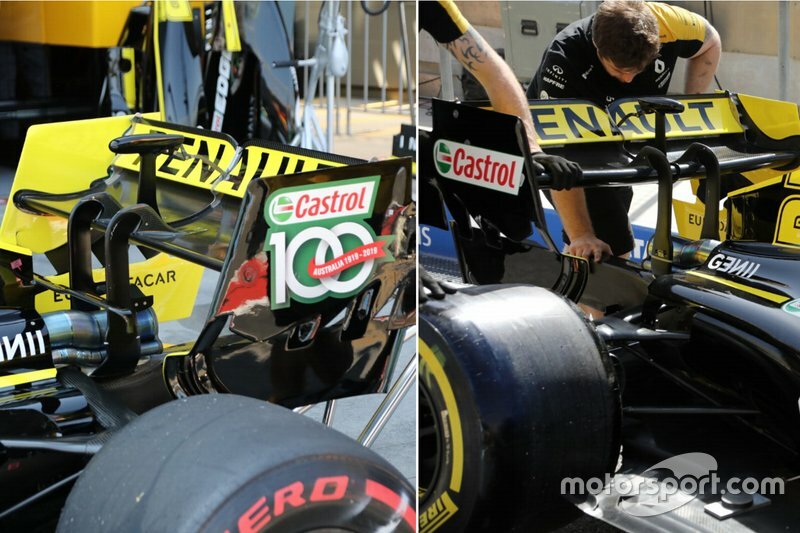 In this main photo from Giorgio Piola, FIA Technical Delegate Jo Bauer is scanning Ricciardo’s new chassis to ensure it is compliant with the regulations. 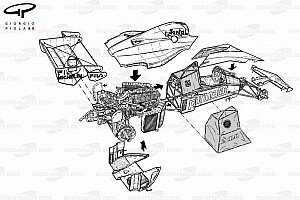 Within the chassis, there are a number of small chips which hold information such as test data and other such parameters, which the technical delegate must check before the car is allowed to take to the circuit. 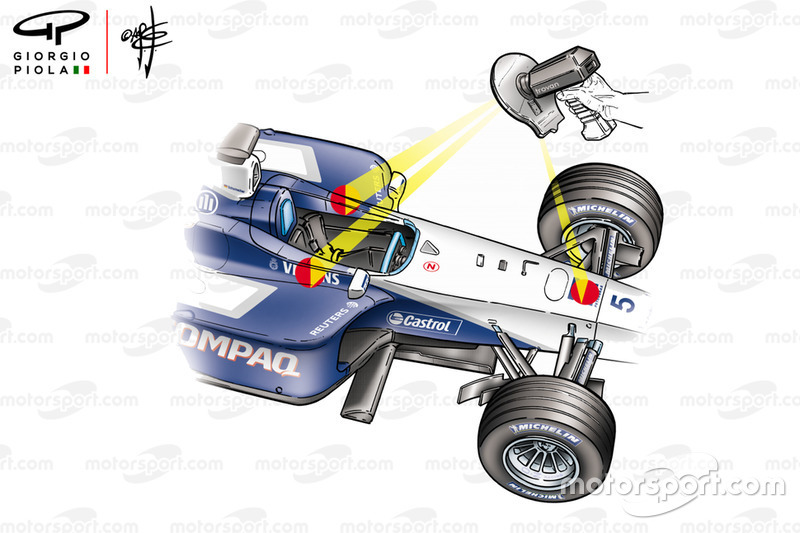 Piola’s drawing below (a 2001 Williams-BMW) shows where the chips are located. 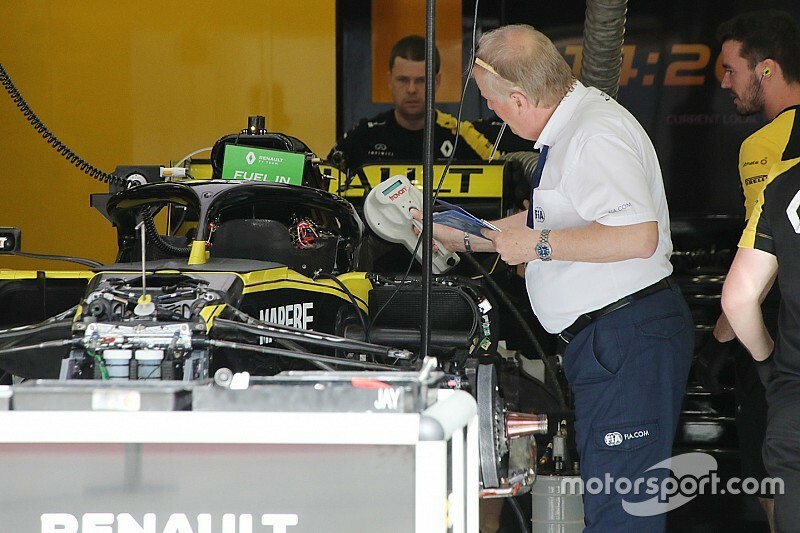 Having just missed out on Q3 in Australia, Renault has returned for the second round with a number of updates at the rear of the car aimed at overturning its early deficit to the top three teams, along with midfield rivals Haas. 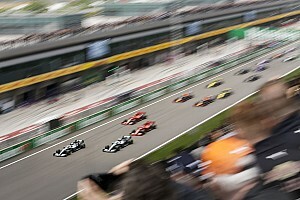 Giorgio Piola’s images show the extent of the changes made for Bahrain, a circuit with different characteristics compared to the Albert Park venue which opened the season. The rear wing mainplane has been changed, now curving upwards at the outboard edges to create a shallow ‘spoon’ section in the middle. In Australia (left), this element was perfectly straight, but has been altered to better suit the collection of long straights on the Sakhir circuit. Doing so trims off a little bit of overall downforce, but also cuts drag thanks to the reduced frontal area of the car. This also changes the shape of the vortices shed from the rear wing, closing them up to minimise the drag produced by the wake turbulence. 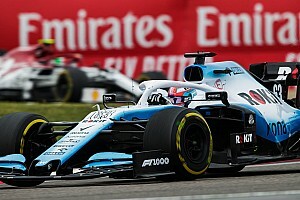 The team has also dispensed with the T-wing and monkey seat placed at the rear of the car, again removing small downforce-generating pieces to cut drag.